Can I lose my Bitcoin on OpenBazaar? 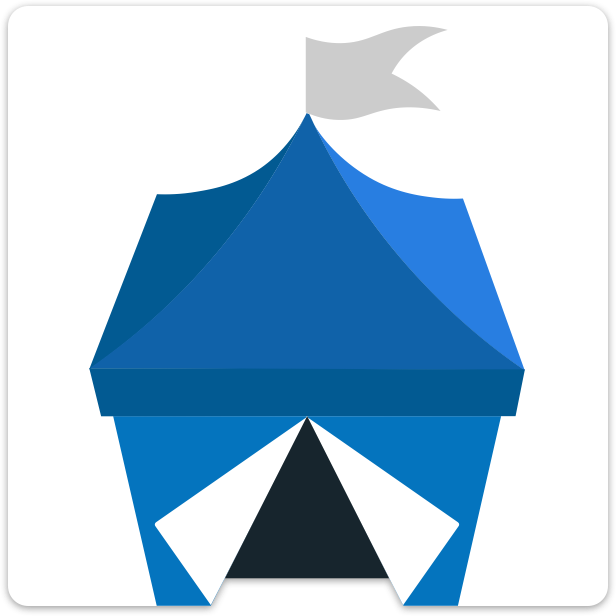 OpenBazaar tries to make it easy for people to earn, spend, and secure their Bitcoin, but since it is digital money--like any form of money--you can lose it. Users must know how to protect themselves using a network like OpenBazaar. Make sure you know where you're sending your Bitcoin and how the different payment types work within OpenBazaar. Also, always make sure to do a proper backup of your Bitcoin wallet seed.